Marked with high-strength and versatility, weld steel pipes are widely used in the construction industry and agriculture industry around the world. And the production and sales of welded steel pipe have witnessed dramatic increase in the recent decades. The grades of welded steel pipes vary in chemical composition from carbon steel pipes to multi-element ones. Precise control of compositions allows for the manufactures to make products with an array of properties and attributes. The temperature during the manufacturing process is another determining factor in the chemical composition of welded steel pipes. For instance, if the temperature is lower than 1700° C, impurities such as S and N might be detected in the finished products, which prove to lead to insufficient wall thickness and pressure-assistance if the pipes are used in demanding applications. 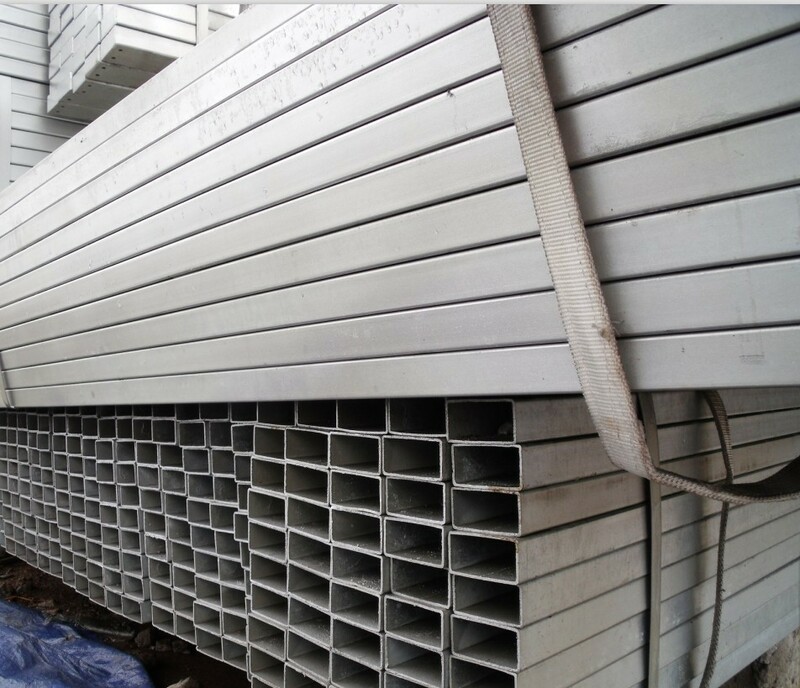 There are many kinds of welded steel pipes. 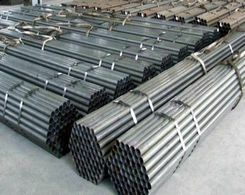 Fusion welded steel pipes are among the traditional welded steel pipes. They are typically adopted in agricultural projects to transfer water and some other fluids. To produce fusion welded steel pipes, coils of steel are connected to one another to make a ribbon. Then the ribbon is sent into a furnace where the temperature can reach as high as 2,500℃ so that the edges of the melting steel are firmly pressed to get a forged weld. In recent decades, spiral welded black steel pipe have enjoyed increasing popularity. With their specially made spiral shape, the pipes are frequently used in construction projects to add aesthetic appeal. The smooth curves of the spiral pipes undoubtedly distinguish the architectures from common ones with outstanding geometric elements. Moreover, since less joints and hangers are needed in the installation process, it is easier and cheaper to install spiral welded steel pipes in suitable positions around other facilities. In general, spiral welded steel pipes are made of hot coils of rolled steel. Because of its spiral shape, the diameter of a spiral welded API steel pipe is measured by the angle of the pipe against its forming head, which may vary from 8 to 15 feet. ERW steel pipes are produced in an eco-friendly, efficient manner. They are widely used in a variety of fields, either for domestic piping under normal pressures and temperatures or industrial piping and other structural applications. In general, most ERW steel pipes for common water and agriculture applications feature yield strength between 25 ksi and 50 ksi. The method of spot welding or seam welding is adopted in the making of ERW steel pipes. Electrical energies are used to hold the melting steel together in the welding process and such factors as the heating temperatures and electrode geometry exert certain influences on the results of the welding.